“My engine started to play up when I was driving home from work at the supermarket one evening. I was exhausted, frustrated and in no mood at all for any hassle — so, as you can imagine, I wasn’t exactly jumping for joy when my car wouldn’t start! “But things took a better turn when I called NonStop Towing! They were all friendly, polite and more than capable. They got to me quickly and knew exactly what they were doing straight away. 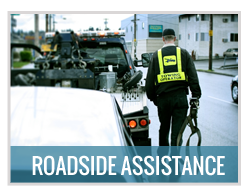 “They handled my car with care and respect as they prepared it to be towed. They were taking it to a local garage I knew well and made sure my car was secure before they drove away. It was fast, it was safe, it was a much nicer experience than it could have been! My car got to the garage in good time and the price was exactly what I’d been quoted. “We all know how annoying it is when you run out of gas. I was heading to the office one morning and realized I’d forgotten to fill the tank up the night before — and I ended up in the middle of Mission District with no juice in my car. 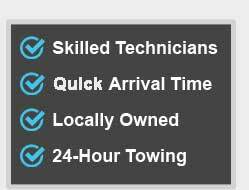 “A friend had recommended NonStop Towing, and I decided to give them a shot! I’m glad I did too. They showed up fast, charged a really reasonable rate and filled my tank up in a real hurry. 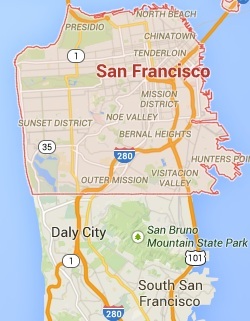 “It was typical: I had an important appointment to make and I couldn’t find my car keys. It was the kind of thing you hope doesn’t happen but it did! “I spent half an hour looking all over my apartment but couldn’t find the keys anywhere. 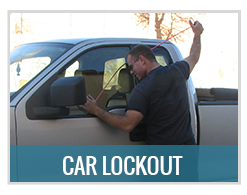 In the end, I asked a few friends if they could recommend a good auto locksmith — and NonStop Towing came up a couple of times. “As anyone who’s ever blown a tire on the highway knows, it’s a real pain. I used to carry a spare in the back of my truck but don’t anymore, so what could I do? “Another driver came out of nowhere and hit the back of my car. I was pretty shaken up but okay. 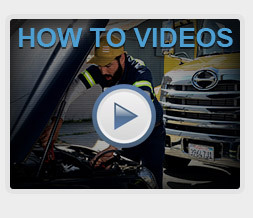 My car needed major repair work though, and I had to find an expert to call. 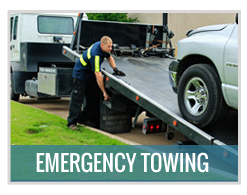 “So I called NonStop Towing and they got to me in a hurry. The driver was really friendly and knew how to help keep me calm. 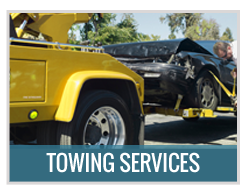 They towed my car away safely, and made things even easier by keeping the price surprisingly low. “My car skidded off the road one night and ended up well away from the road, on the edge of a ditch. We got out fine but things were pretty intense: we thought that car might be stuck!